Let me help you find clarity so you can finally take action! But you haven't taken the leap. 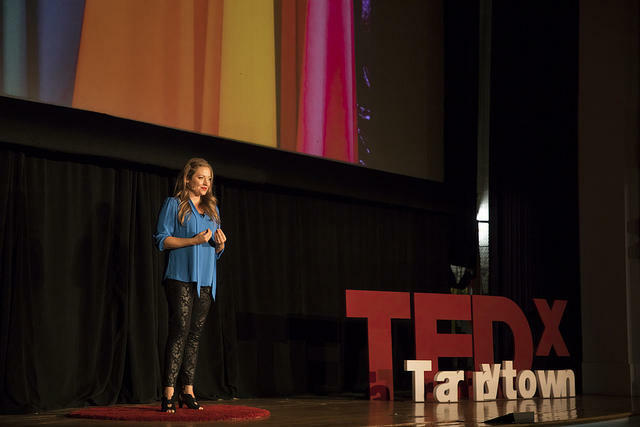 You can blame busy schedules or nerves all you want - but it isn't getting you to the TEDx stage faster. 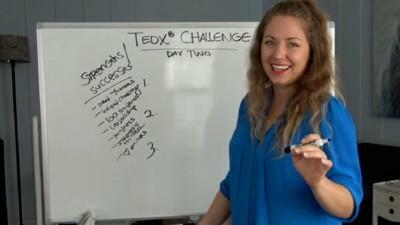 JOIN ME INSIDE THE TEDx CHALLENGE! I consent that by checking this box, I am giving permission for Michelle to send me emails, product offers + updates. I'm Ready To Give My TEDx Talk!